This botanically rich, non-greasy daily lotion naturally delivers deep, long-lasting hydration. The natural blend of vitamin C & E and Kukui Nut Oil wraps skin in relieving comfort while calming Lavender soothes your senses. With use, skin is touchably soft, balanced and relaxed. Aqua (Water), Caprylic/Capric Triglyceride, Glycerin, Cetyl Alcohol, Stearyl Alcohol, Stearic Acid, Cetearyl Alcohol, Squalane, Dimethicone, Polysorbate 60, Aloe Barbadensis Leaf Juice*, Camellia Sinensis Leaf Extract, Ginkgo Biloba Leaf Extract, Lavandula Angustifolia (Lavender) Flower/Leaf Stem Extract, Aleurites Moluccana (Kukui Nut) Seed Oil, Helianthus Annuus (Sunflower) Seed Oil*, Oenothera Biennis (Evening Primrose) Oil, Ascorbic Acid, Glycolic Acid, Lactic Acid, Potassium Hydroxide, Salicylic Acid, Sodium Hyaluronate, Superoxide Dismutase, Tocopheryl Acetate, Xanthan Gum, Benzoic Acid, Glycereth-2 Cocoate, Phenoxyethanol, Sodium Benzoate, Fragrance (Parfum) *Certified Organic Ingredient. The Jason Lavender Hand & Body Lotion - 250g product ethics are indicated below. To learn more about these product ethics and to see related products, follow the links below. I think this will be liked as a small present for my personal assistants. 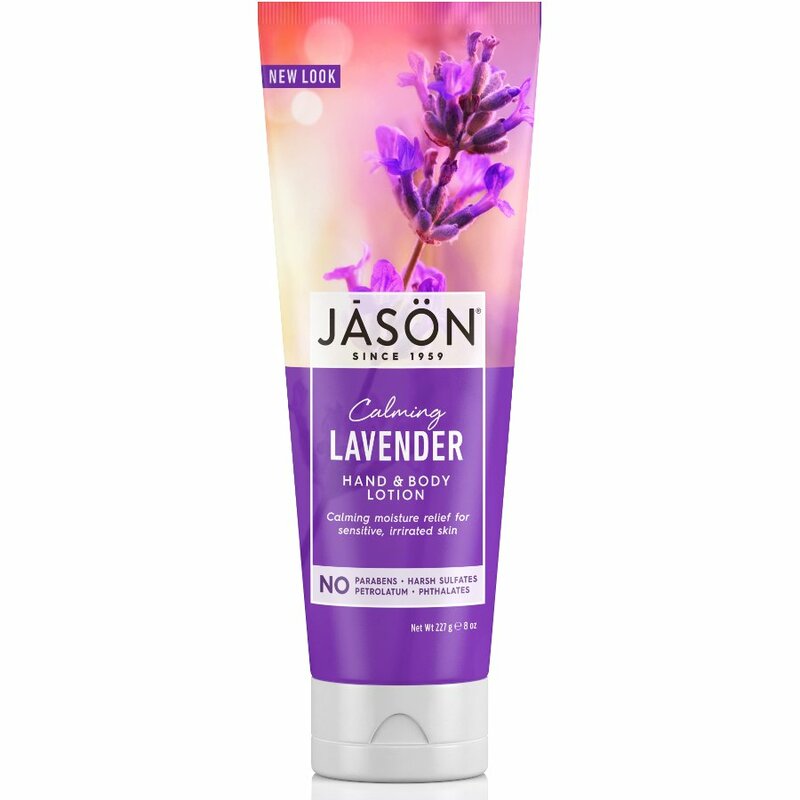 There are currently no questions to display about Jason Lavender Hand & Body Lotion - 250g.